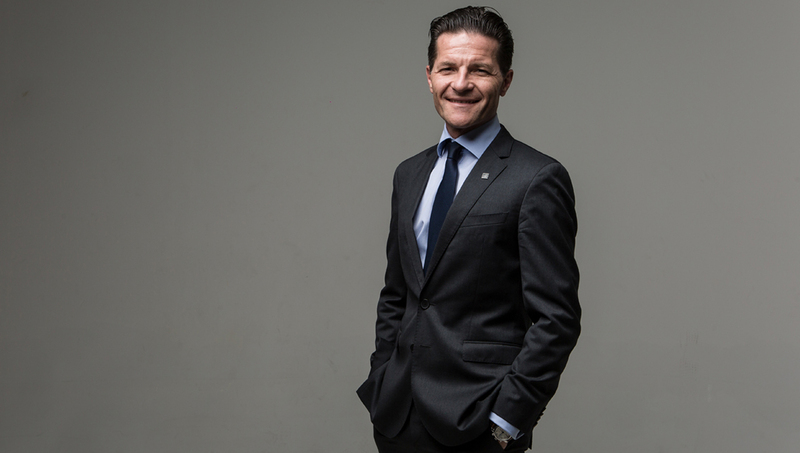 Hotelier Middle East's annual ranking of the most influential hotel professionals. 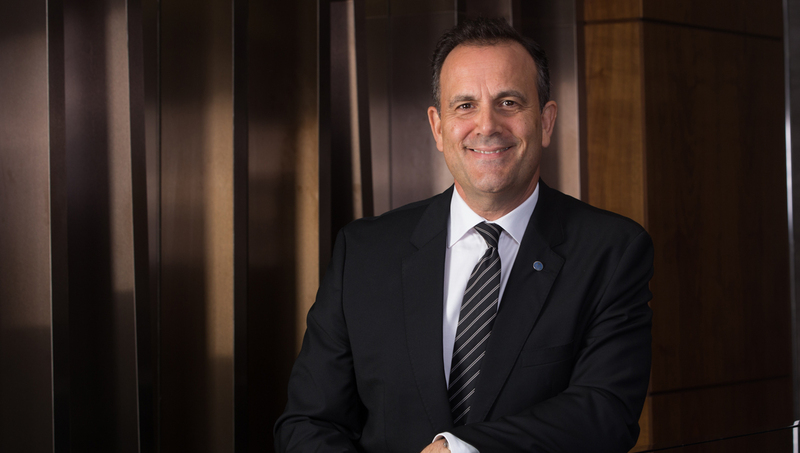 Marriott International has a busy few years ahead in the region, as it plans on opening 85 hotels in the Middle East & North Africa, between now and 2023. 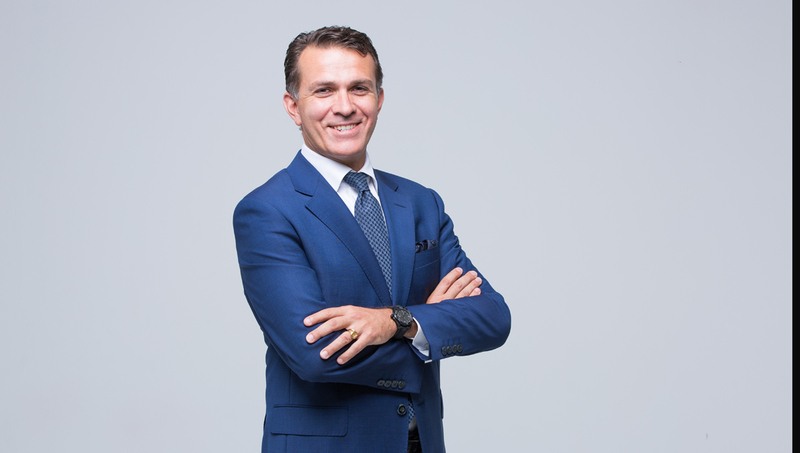 IHG debuted InterContinental Resort Fujairah, the first of its brand in the UAE. It also expanded its presence in Cairo with the signing of Crowne Plaza Sheikh Zayed City. The group is on track to open 14 properties by the end of 2018, taking the total number of operating hotels to 63. This will see the home-grown hotel operator entering new markets such as Iran and Tanzania. 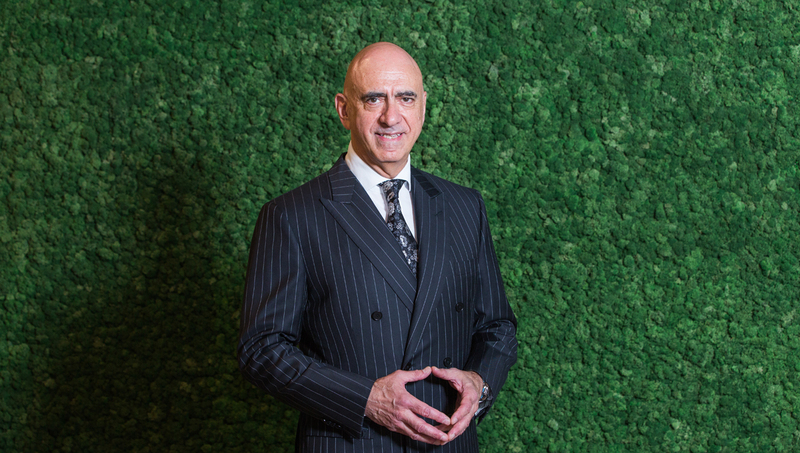 Ali Hamad Lakhraim Alzaabi has been the prolific head leading Millennium Hotels & Resorts as the president for the last 16 years and in the last year, the self-made Emirati hotelier has made noticeable strides in his efforts to expand the footprint of the company. Over the last 12 months, Emaar’s focus has been to strengthen the footprint of its existing three main hotel brands – Address Hotels + Resorts, Vida Hotels and Resorts, and Rove Hotels. 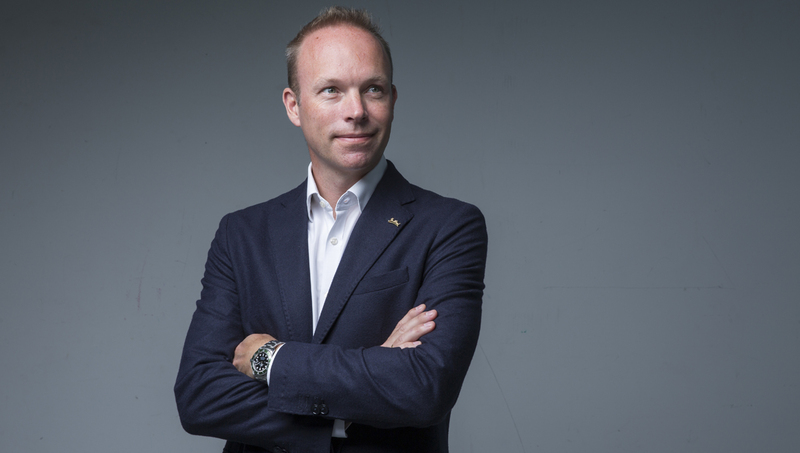 Marc Descrozaille has paved his way into this year’s Power 50 ranking after taking over as president for Middle East & Africa only nine months ago after Andreas Mattmuller retired from his position as chief operating officer for Mövenpick MEA after 16 years of service in the company. 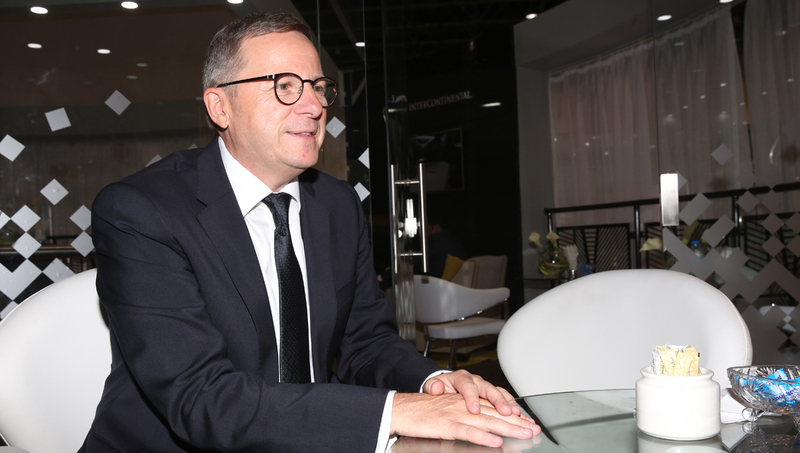 Saudi Arabia has been a key area of focus for Hilton as it is its largest developmental market in the in the region and the company expects to grow from 10 to 40 properties in the country within the next five years. 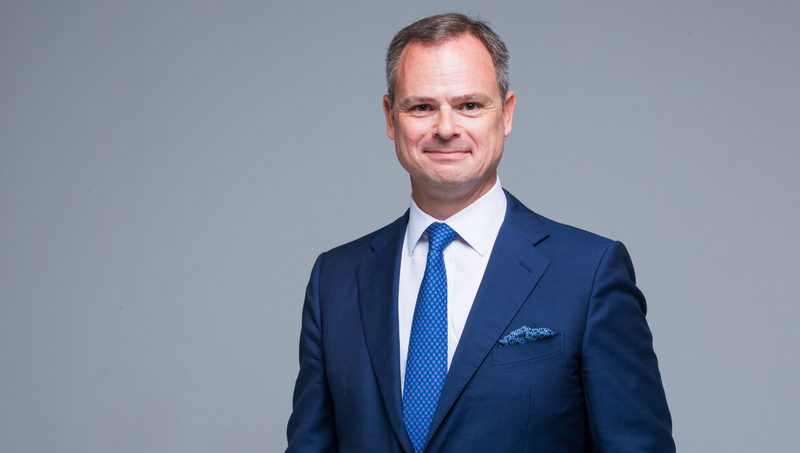 Over the last two years, Bauwens has overseen the group’s portfolio grow by 30%, from 8162 rooms in 2016 to 10,593 rooms today in the Middle East and Africa.